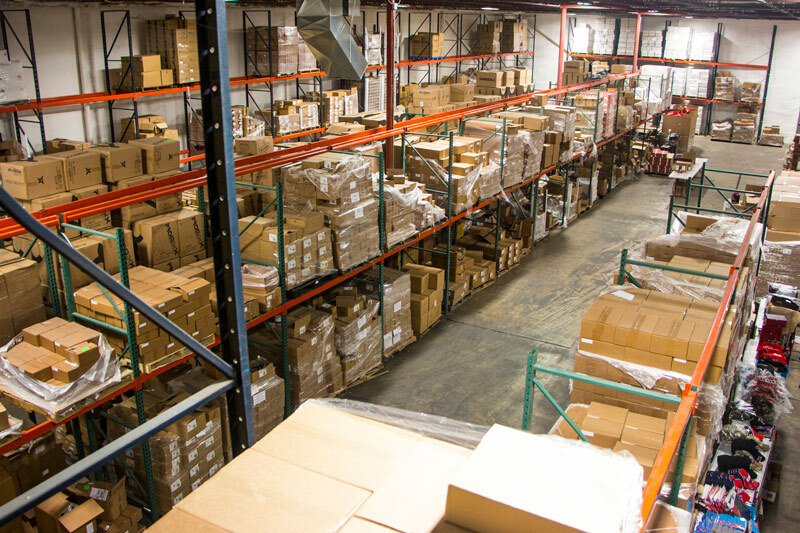 When you work with Midwest Logistics, our entire state-of-the-art warehouse becomes available to you and your business. 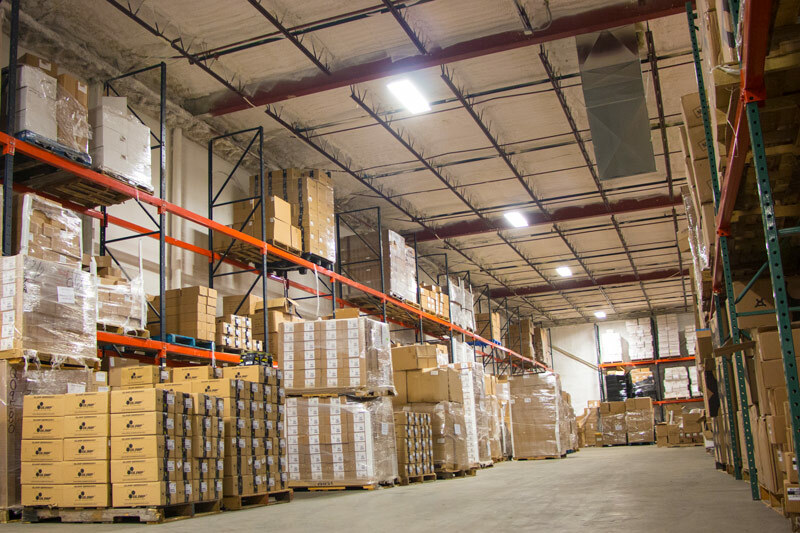 You can think of our warehouse as a physical extension of your own store or website. We’ll leverage all the functions of our facilities to help your business run as smoothly and efficiently as possible. 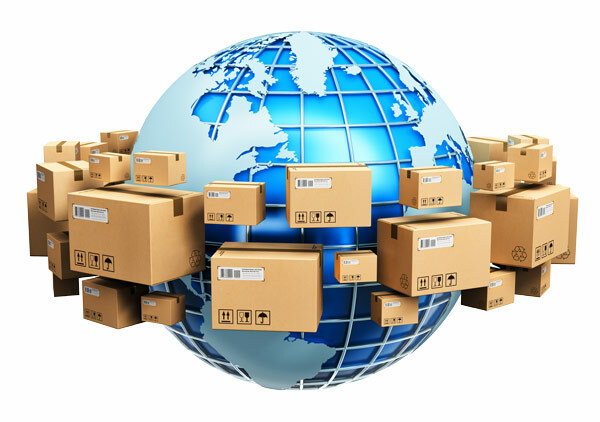 Whether you want to use our virtual warehouse and drop shipping services to rapidly expand your supplement retail business or make use of our global fulfillment services to have customer orders processed, packed and shipped to customers anywhere in the world in a timely manner, Midwest Logistics can assist you with anything you need to make your business successful. The Midwest Logistics warehouse is security monitored at all times, giving you the peace of mind that your products are stored in a secure location. The warehouse is also climate controlled. As anyone in the vitamin and supplement industry knows, climate control is especially important for this industry because in order to extend their shelf life, products should always be stored in a cool, dry environment. All Midwest Logistics warehouse employees are trained specialists and are extremely knowledgeable about sports and dietary supplements, vitamins and the industry as a whole. All our employees know how to handle all of the products in our warehouse. Whether they’re making sure all of the supplements are properly stocked and stored in our climate controlled environment or carefully packing and shipping your products to make sure they get to your customers undamaged, you can trust the Midwest Logistics employees like you trust your own. We handle all our customer’s orders and products with care and dedication. Our customers are important to us, and we know how important your customers are to you. You can rest assured that the entire Midwest Logistics team will treat your customers with the same care and respect that you would show them. As small business owners and operators ourselves, we know you work hard for your money. That’s why we don’t try to scam you out of it like other wholesale supplement distribution companies. We offer manufacturer direct pricing on all vitamins and sports supplements with no hidden fees or secret ploys to try and jack up the price on you. All our pricing is clear and transparent to build trust with our customers. The entire Midwest Logistics team works hard to put our customers first. When you come do business with us, you’ll see that commitment to customer service every step of the way. Midwest Logistics moved to a new location and completely updated all of our facilities in November 2018. Part of our commitment to be the best in the wholesale sports supplement and nutritional products distribution industry includes a commitment to having the best facilities available to house our customers’ products. Our recently updated facilities include the latest innovations in climate control technology to ensure that all the vitamins, sports supplements and other nutritional products kept at the Midwest Logistics warehouse are properly stored to prolong their shelf life. The Midwest Logistics warehouse also includes cutting-edge security technology, to ensure that your products are always safe and secure.